This command injection vulnerability in Netgate pfSense is due to lack of sanitization on the 'powerd_normal_mode' parameter in POST requests to 'system_advanced_misc.php'. When processing requests to '/system_advanced_misc.php', Netgate pfSense firewall does not properly sanitize the 'powerd_normal_mode' POST parameter. A command injection vulnerability in Netgate pfSense exists due to the lack of sanitization on the 'powerd_ac_mode'parameter in POST requests to 'system_advanced_misc.php'. When processing requests to '/system_advanced_misc.php', Netgate pfSense firewall does not properly sanitize the 'powerd_ac_mode' POST parameter. A command injection vulnerability in Netgate pfSense exists due to the lack of sanitization on the powerd_battery_mode', parameter in POST requests to 'system_advanced_misc.php'. When processing requests to '/system_advanced_misc.php', Netgate pfSense firewall does not properly sanitize the 'powerd_battery_mode' POST parameter. 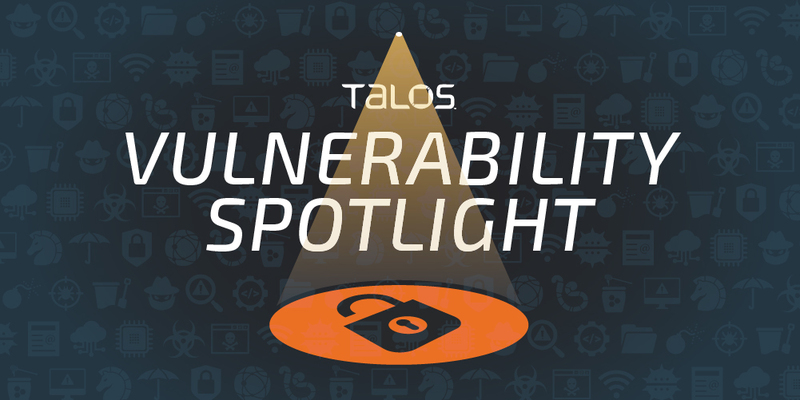 Cisco Talso tested and confirmed that Netgate pfSense CE 2.4.4-RELEASE is affected by these vulnerabilities.